Posted Friday, September 30th, 2011 by Robyn Warner. 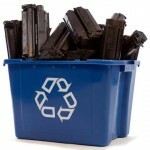 There are nearly 2 billion ink cartridges sold each year, with an estimated 350 million ending up in landfills. This is not only harmful from the perspective of the extra waste in landfills, but also in that it takes up to 5 ounces of oil to manufacture a new cartridge. By recycling your ink and toner cartridges, you can not only keep them from ending up in a landfill, but also contribute to remanufacturing programs that can help eliminate much of the waste involved in manufacturing brand new cartridges. Posted Friday, September 23rd, 2011 by Robyn Warner. An example of “ghost printing”. 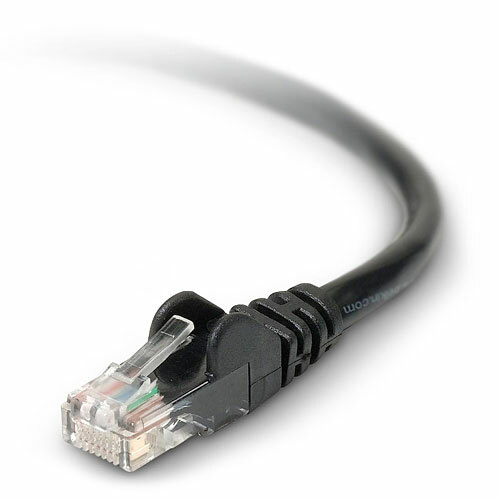 Ethernet is a networking standard that was designed to simplify communication and data transferring for an office environment. Previous connection options, such as parallel and USB ports would limit machines to single-user capabilities. Ethernet opens the door for multiple users to share a printer, among other things, thus saving the company ample space and time. A standard ethernet interface is compatible with all major operating systems but will require the right wiring and hardware. 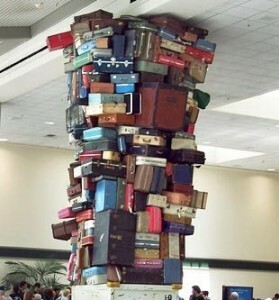 Posted Tuesday, September 13th, 2011 by Robyn Warner. A Personal Area Network, or PAN, is a small network made up of only a few devices, usually two. It is designed to provide simple communication between a limited number of devices without the interference that often comes with larger networks. Posted Friday, September 9th, 2011 by Robyn Warner. A life on the move can be grueling, so it is helpful to have portable electronics to simplify tasks that may be otherwise difficult. We all know you cannot fly from New York to Utah with your computer tower and monitor, but laptops will fit beneath the seat in front of you or in the overhead bin. Why should this convenience be limited to computers? Many people do not know portable business printers even exist, as the market for this type of device is not nearly as big as mobile photo printers. However, if you are a person who frequently stays in hotels or has a job that requires a lot of time spent in your vehicle, a portable business printer is invaluable. Posted Friday, September 2nd, 2011 by Robyn Warner. Having backup toner readily available in the office is not a necessity but it is certainly recommended. 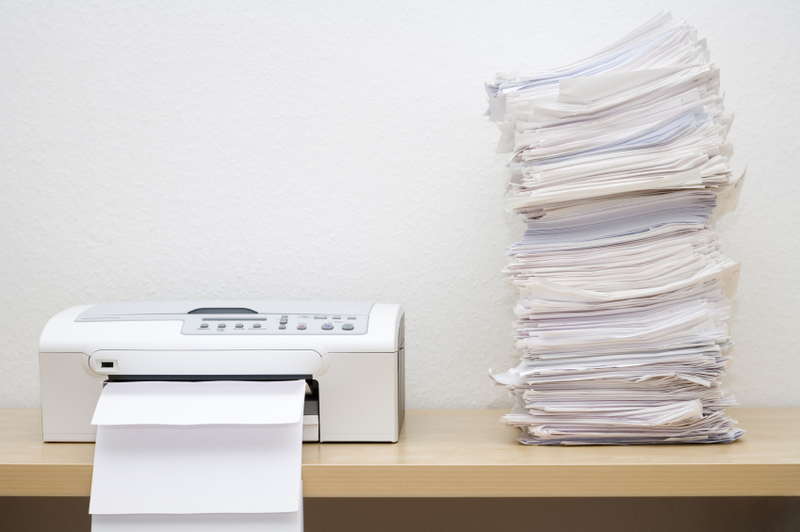 Especially in offices that print frequently and blow through cartridges quickly, keeping reserves on hand will eliminate the possibility of running out completely. 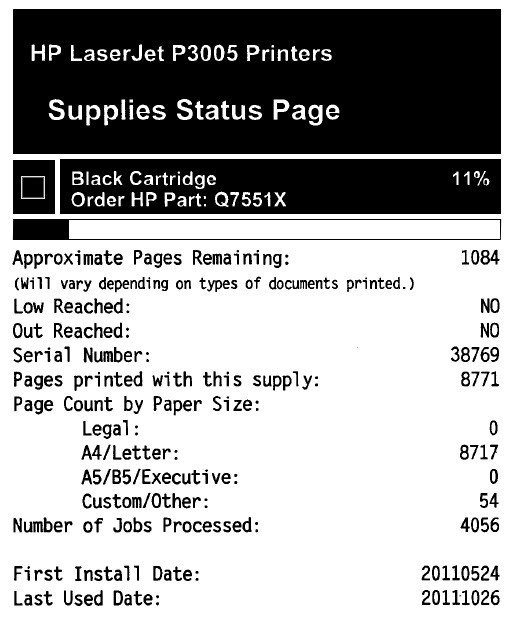 Toner cartridges range in print capacity and cost, but all will come with an expected page yield so you have an idea of how many pages can be printed before replacements will be necessary. This is really important information. Photo printers have been around for a long time, and the ability to print lab-quality photos is certainly nothing new. As inkjet photo printers evolve, however, new features help to make them easier to use, and provide functionality that you may not have even dreamed was possible a few years ago. 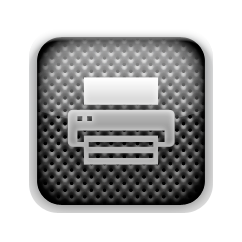 Here are some of the top features you should look for in a modern photo inkjet printer. 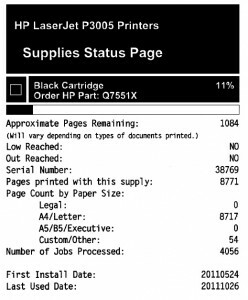 A few years ago, many homes had a single desktop computer connected directly to a single printer. As laptops and mobile devices become increasingly popular, and most family members have their own laptop, wired connections are no longer convenient. Most modern printers offer support for Wi-Fi, and can be easily integrated into your existing wireless network, to be made available to any device that connects to your network.